Are You Ready For Some Football??!! while having a little fun during the Super Bowl. Purchase a football square and cheer on your team. Update! The first grid has filled!! We have opened up a second grid. Go to this link to make square selections. At the top of the page, in the black menu bar, click on “Enter Picks”. Complete the login to the site hosting our fundraiser. square(s) you would like. Save your choice(s) by clicking “Submit Picks” at the bottom of the page. Your name will appear in the square(s) you have chosen. If this grid fills up we willopen another one and send another link. 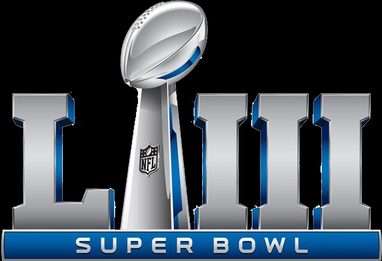 Once all the squares have been selected, we will randomly pick numbers from 0-9 for each team in the Super Bowl, and assign that number to a particular row or column. These numbers represent the last number in the score of each team. In other words, if the score is AFC 17 – NFC 14, then the winning square is the one with an AFC number of 7, and an NFC number of 4.The intersection of the row and column determines the winner for that quarter. Since this is a Fundraiser, 60% of the proceeds will go to the our organization, and the other 40% will be distributed among the players with the Winning Squares. Players may buy multiple squares. Please pass this on to family & friends. All proceeds go to the care and rescue of our animals. 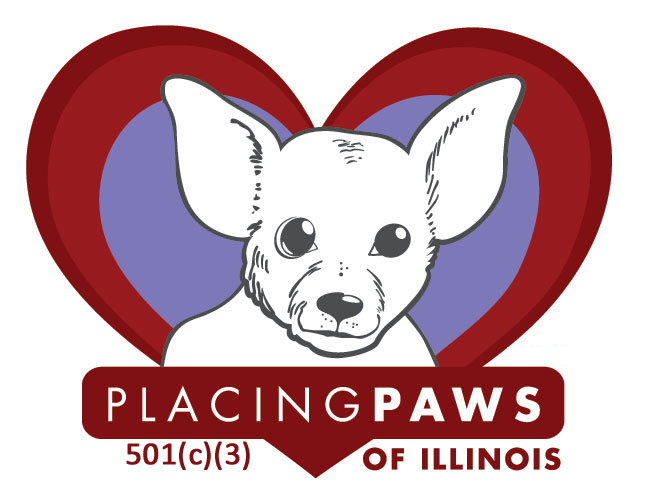 Placing Paws of Illinois, NFP, is a registered 501(c)(3) organization. We are an all breed dog and cat foster based rescue group. Our main focus is to save dogs and cats that are in danger of being euthanized.